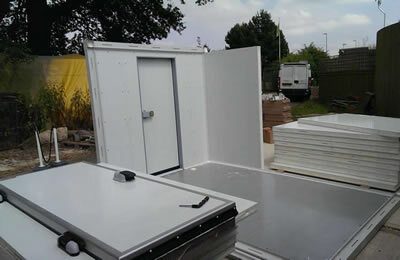 Any size, any shape and FREE site survey! Need a cold room quickly? 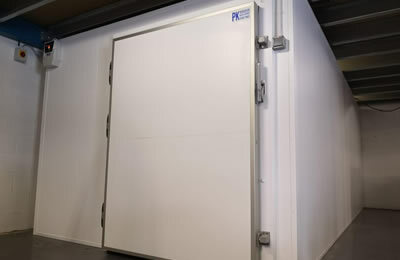 PK COLD ROOMS, a division of PK Refrigeration, has been supplying and installing fridge cold rooms and freezer cold rooms for over 25 years. 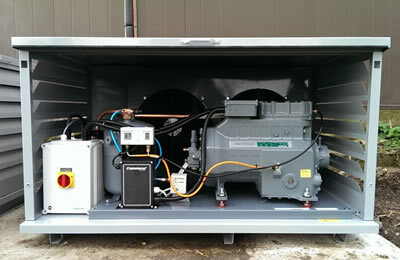 In that time we have supplied all manner of cold rooms from small 72 cubic ft reach in cold rooms to large 57600 cubic ft drive in cold stores.